Versatile – and that’s a fact! With over 5,000 book titles and 1,700 journals per year, in both printed and electronic form, Springer is the world’s second largest scientific publisher. 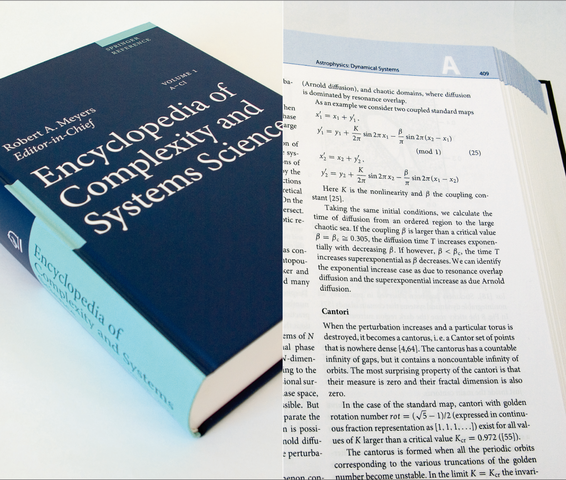 For this and numerous other encyclopedias, le-tex handled the task of generating media-neutral XML and print PDFs from Word or LaTeX input with extensive math content, combining hundreds of contributions in a standardized, attractive layout and making these into fully linked e-books. le-tex processed the 10,500 output pages from acceptance of the 600 individual author manuscripts through typesetting, copy editing, and image processing to production – with 4,400 illustrations, 38,000 structured references, and 270 pages of generated glossary und index.